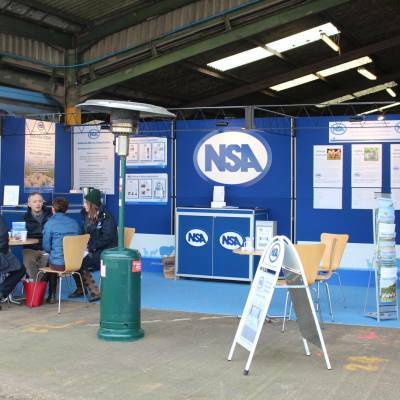 Win a JFC Agri foam footbath and 20 litres of hoof solution with NSA! 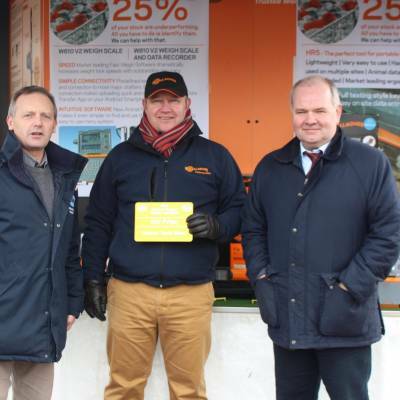 NSA is excited to have teamed up with leading manufacturer of plastic agricultural products JFC Agri to give away four sets of sheep foot bathing equipment throughout 2019 as part of its NSA membership prize draw. 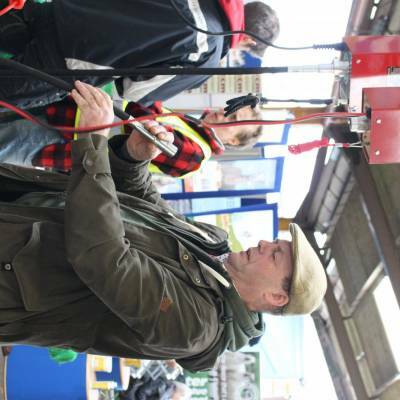 The four prize packages, worth a combined value £1100, include one three metre foam footbath and 20 litres of hoof solution. 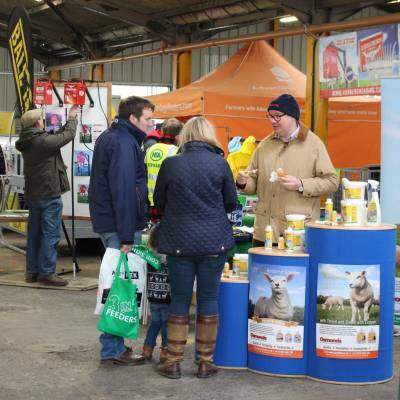 A great prize to help rid your sheep of hoof diseases. All new members signing up to join NSA until Friday 30th September will be entered into the draw for their chance to be one of the four lucky winners. 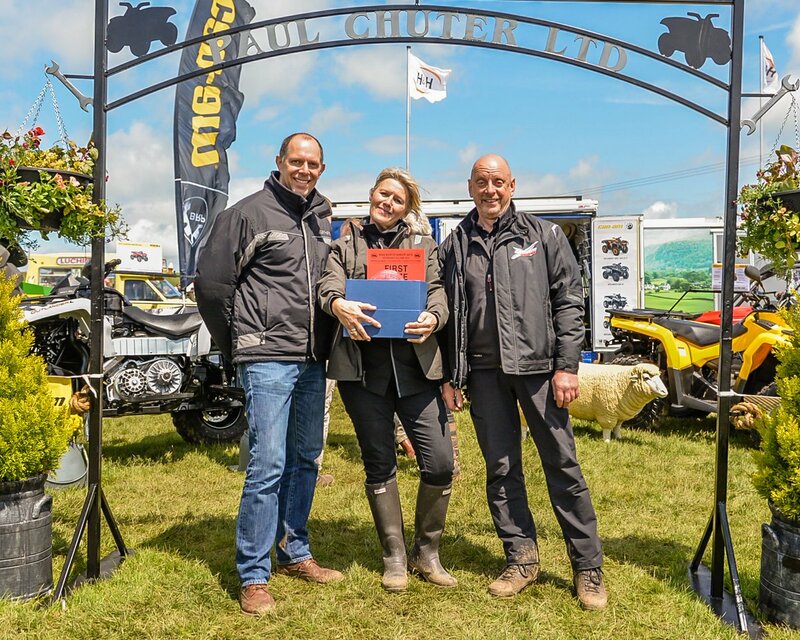 NSA members that recommend a friend or neighbour join will also be entered for a chance to win Find out more about this years prize draw here! And don't forget, your membership subscription supports NSA's work to provide a voice for the sheep sector and gives access to a wide range of benefits throughout the year - Find out more at www.nationalsheep.org.uk/membership. 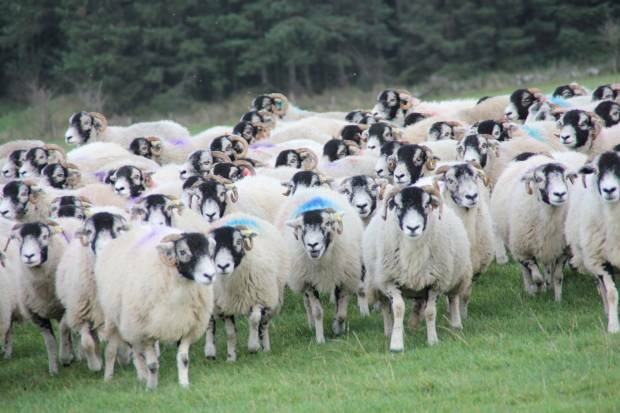 NSA Lambing List 2018/19 open for business! NSA’s Lambing List for 2018/9 is now open for business, with the intention of matchmaking farmers who need assistance at lambing time with agricultural and veterinary students required to undertake a lambing placement as part of their studies. 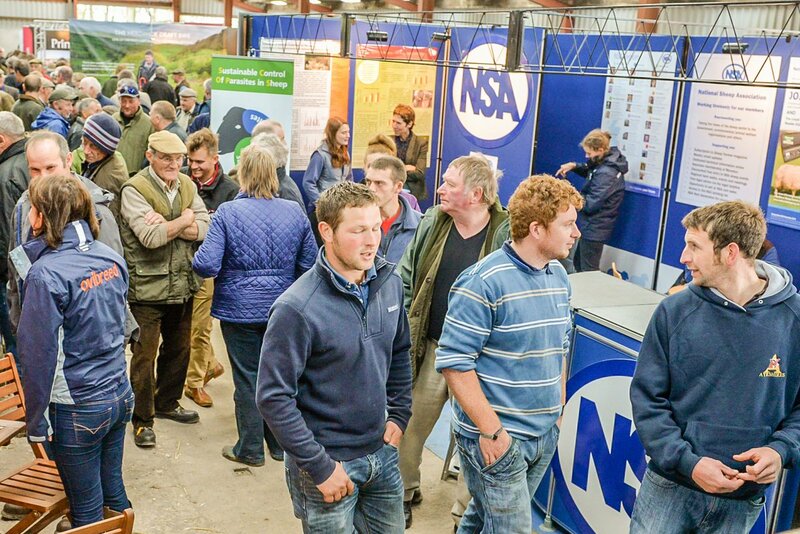 NSA members wanting to advertise on the list should go to www.nationalsheep.org.uk/lambing-list.And students and others wanting placements will find the list at https://www.nationalsheep.org.uk/next-generation/jobs-work-experience/lambing-work-experience/. Sheep farmers interested in using the list who are not yet NSA members can find membership application information at www.nationalsheep.org.uk/membership or from NSA HQ on 01684 892661. 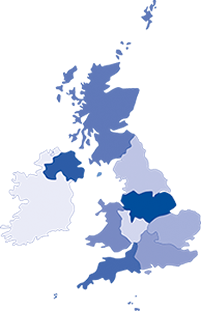 Further your shepherding journey with NSA and Merchants of the Staple of England travel bursary! NSA is very excited to announce the launch of two £2,750 travel bursaries to support two young people in study trips in 2019. 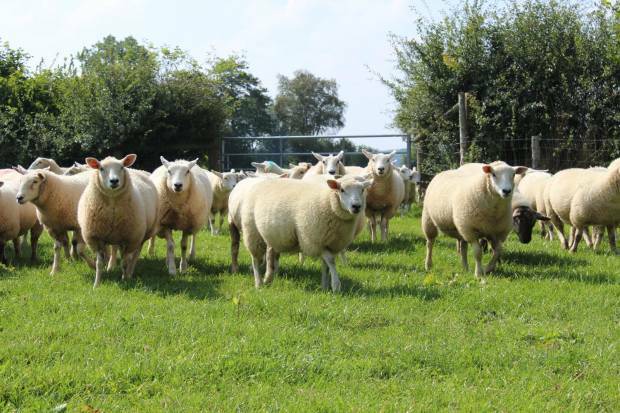 The bursaries are open to UK residents aged 21-34 looking to complete a trip in 2019 to learn more about the practical application of science and technology in the sheep sector. 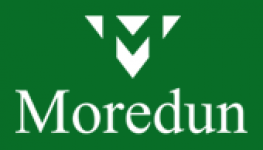 Whether you want to explore sheep farming enterprises on the other side of the world or are keener to see how sheep are farmed a little closer to home the bursaries offer the flexibility and opportunity to plan a sherpherding trip of a lifetime! Find full details and apply online here. If you are not an NSA member and would like to request a membership pack please provide your contact details here. If you are already a member you can log in to the members only area above.